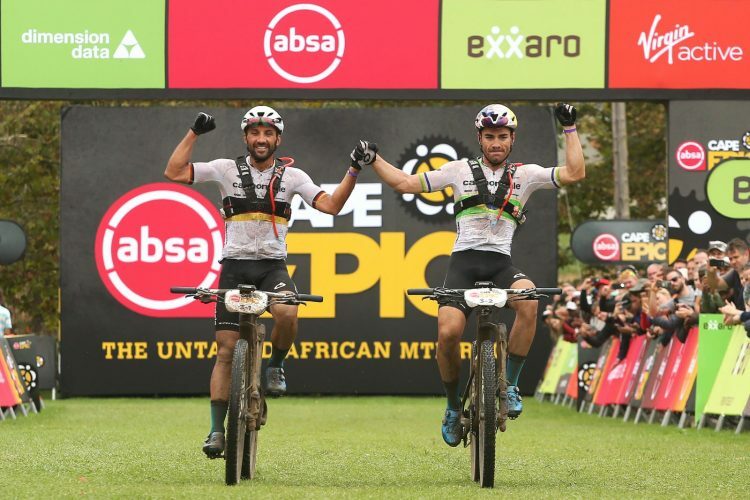 One could not help but see the smile on Avancini’s face during the heated interview after the end of the third leg of the Cape Epic. This stage overturned the general ranking due to a puncture that Forster and Schurter were unable to repair. They then continued on the rim until they were joined by the second Scott team who “loaned” him a wheel. By then it was too late, however, because Fumic and Avancini had an advantage of about 9 minutes at the end of today’s race. So the yellow jersey is their’s, with an advantage of 2 minutes and 41 seconds on the Scott-Sram team. It’s not over until it’s over. 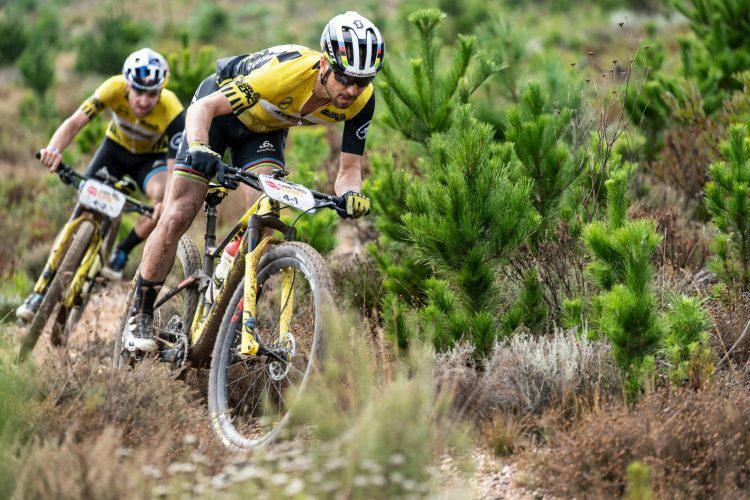 A disastrous rear-wheel puncture saw Scott-SRAM MTB-Racing grants the Yellow Jerseys to Cannondale Factory Racing on Wednesday, proving once again that the Absa Cape Epic is won only when you cross the finish line . Cannondale Factory Racing on Wednesday’s brutal 107-kilometer Stage 3 and ended up not only taking the stage win, but also firmly into first on the overall GC. Henrique Avancini and Manuel Fumic now have a 2:41 buffer over Scott-SRAM MTB-Racing, with the BULLS Heroes outfit of Urs Huber and Simon Stiebjahn in third, 7:45 adrift. Cannondale Racing Factory forced the pace up the iconic Groenlandberg climbed and then let it hang out further on the treacherous descent. It was not long after that when Lars Forster slashed his rear tire. Scott-SRAM MTB-Racing, under the ice cool leadership of Nino Schurter, he stayed calm to repair the tire while the field streamed past. However, the Houw Hoek Hotel water point at 60km. Their back-up team (DSV-SCOTT-SRAM) eventually caught them and gave them a wheel, but then they had already lost a nine minutes. Schurter and Forster put in a phenomenal effort over the last 40-kilometers to limit their losses, eventually reducing the nine minutes down to 6:45. BULLS Heroes (Urs Huber and Simon Stiebjahn) finished the second day while Damiano Ferraro and Samuele Porro of Trek Selle San Marco went one better than on Stage 2 to finish on the podium. 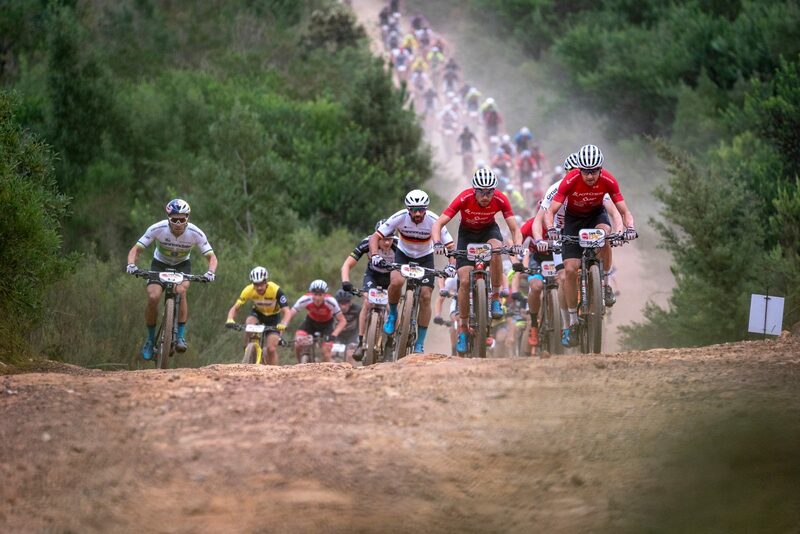 Scott-SRAM MTB Racing were not alone in their misery during the brutal stage, however. Stage 2 runner’s up KROSS-SPUR suffered a severe mechanical after taking the Dimension Data hotspot on the top of Nuweberg. The field but the fight against stage honors once again. Matt Beers of SpecializedFoundationNAD crashed hard, buckling his wheel. “He hit sharp rock which rolled his front wheel and put him on his side,” said partner Alan Hatherly. “I actually thought we were done after that, but he picked himself up and we chased back to the group,” he said. Specialized FundamentalsNAD had the good fortune of being able to take a wheel from Jaroslav Kulhavy after Beers’ crash. 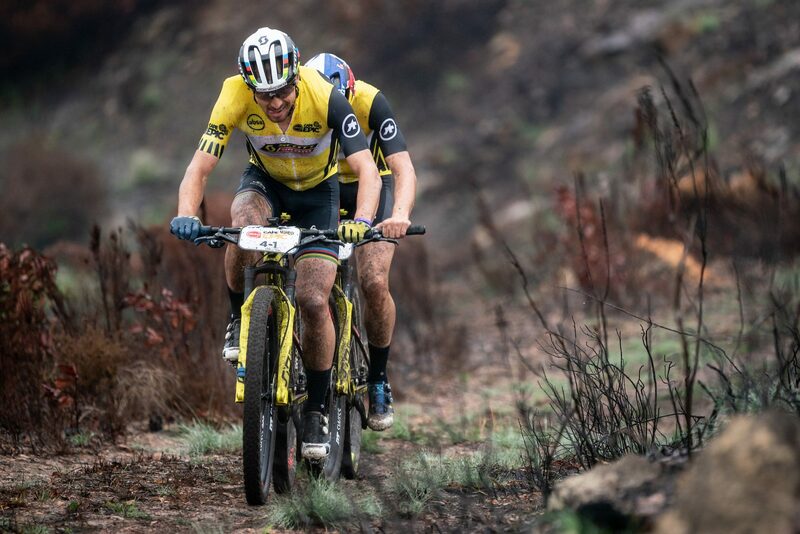 Kulhavy was completing the stage only because his Investec-songo-Specialized partner, Sam Gaze, abandoned the race a few kilometers from the start after he did not recover from his Stage 1 crash. No doubt Specialized Foundation NAD will be targeting Thursday’s 43km time trial. XCO specialists also targeting the time trial stage honors. 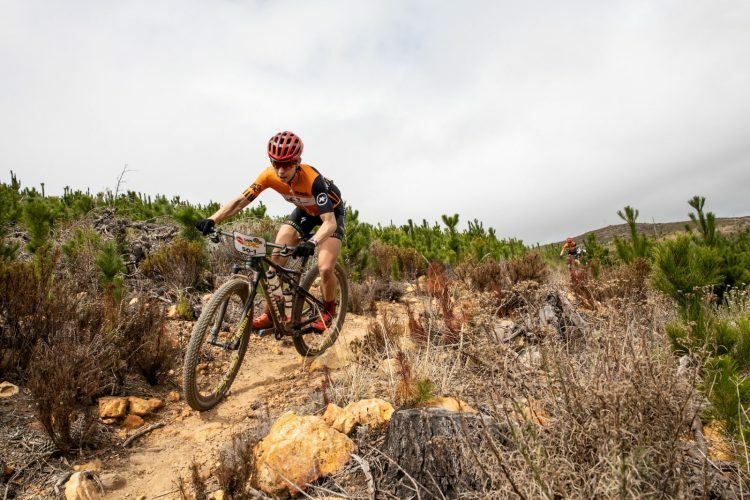 Four-time race winner and current Absa Cape Epic women’s category leader, Annika Langvad’s mantra for the craneer eight-day event has always been: “Never to take anything for granted until you cross the finish line”. On Wednesday her conservative approach was once again vindicated as the second-placed team of Ariane Lüthi and Maja Wloszczowska (Kross-Spur Racing) were pretty much blown out of contention by punctures. Langvad and Anna Van der Breggen (Investec-songo-Specialized) had already established a lead at the first water point just 22km into Wednesday’s out-and-back Stage 3 from Oak Valley Estate. I know when Lüthi’s drama began, they were unaware of their nearest problemers even before the climb up the iconic Groenlandberg. 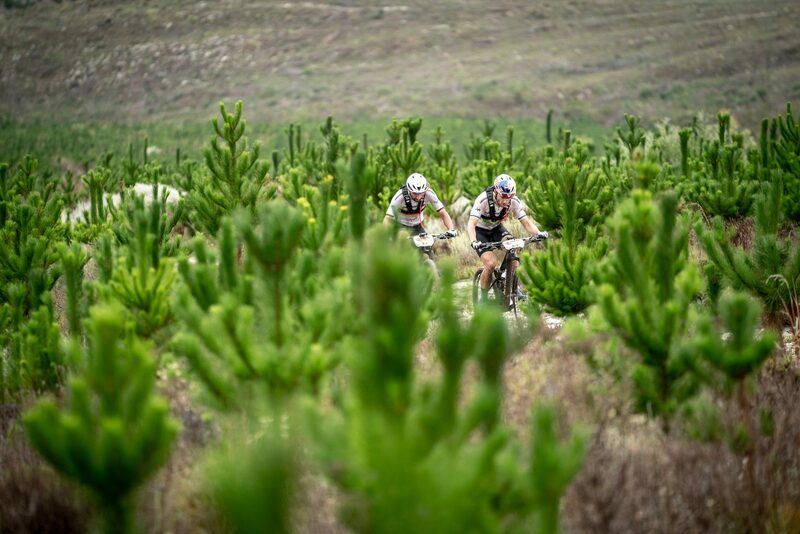 In the end the leading pair cruised home in 5:23:43 to record their fourth win from four stages. 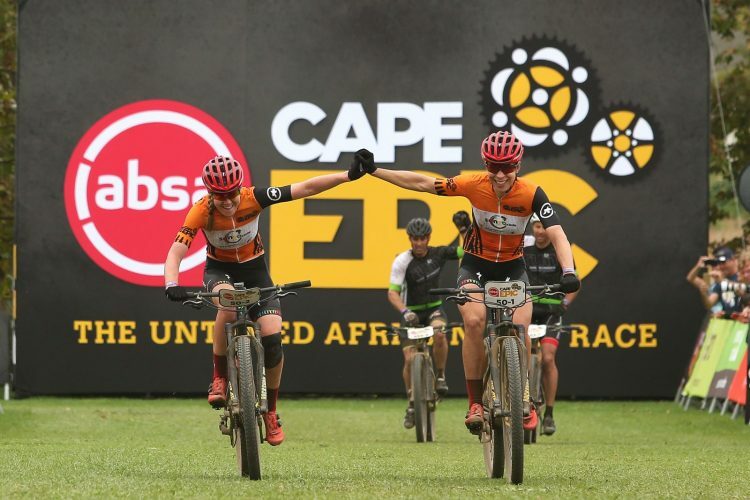 Absa Cape Epic completed, the Danish / Dutch combination has established a massive 23-minute lead. 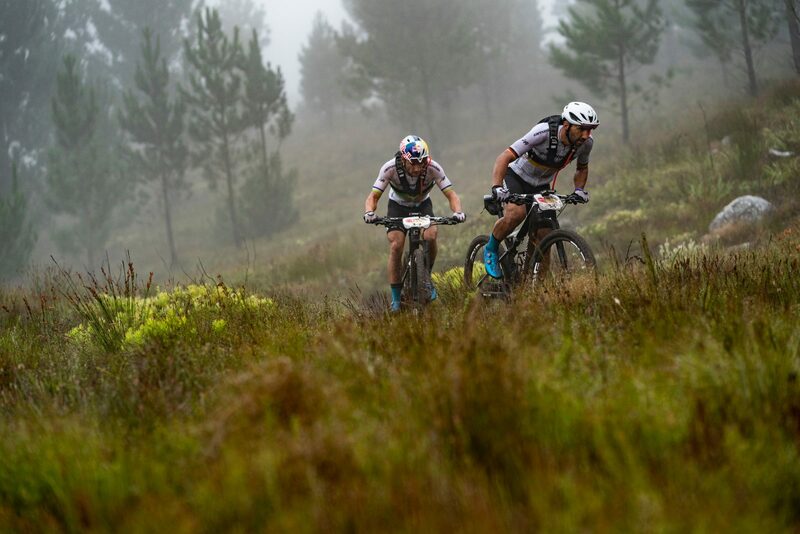 In the says for the minor placings, Candice Lill and Adelheid Morath (Summit Fin), who were with Lüthi They were followed home by Silverback-Fairtree’s Jennie Stenerhag and Mariske Strauss. Lüthi and Wloszczowska ended fourth on the stage, but just enough to hold third overall on GC. “On the downhill after the Dimension Data Hotspot I flatted,” said Lüthi after finally crossing the line. “I didn’t even think I had hit anything. Many other times I thought I was in danger of puncturing so it was quite a weird puncture actually. “We fixed it pretty quickly but then thought it safer to change the wheel. At the tech zone we have changed the wheel, but we are sharing with our (male teammates) who have the same wheels. So we took a wheel that they had already changed and it already had a plug in it. “We had to stop again because it lost air, so we actually had to fix the guys’ problem and that cost us time again. Then we had to change the wheel to second time at the next tech zone. 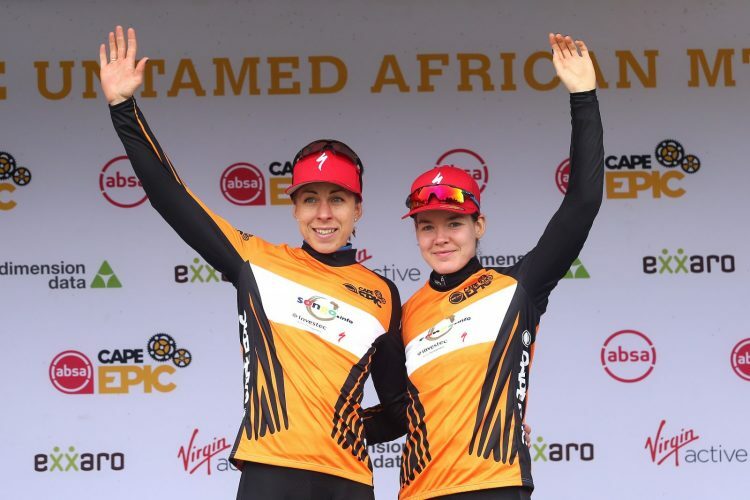 “It was good today,” said the four-time Absa Cape Epic women’s champion. “I was not feeling good yesterday, but I felt much better and had a nice and steady day. It was so brutal the terrain today. There were so many rocks I can hardly feel my arms because I was so out there, but I am very happy to take the victory. Lill and Morath arrived with great grins as their move up to second overall was announced when they crossed the line. “Amazing result today,” said Lill. “We certainly did not expect that. Today was a stage where you had to think about how long it was. If you blow yourself on Groenlandberg there are still so many climbs to go. On Thursday riders face a lot of time in the saddle, but the 43km time trial that starts and finishes at Oak Valley favors the stronger riders. 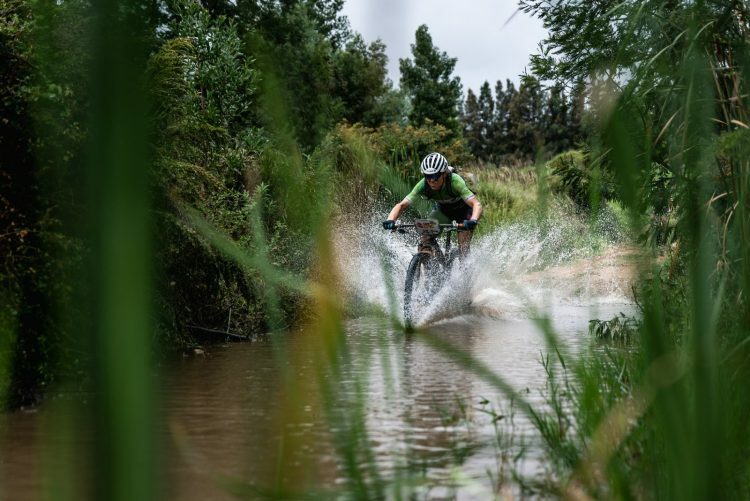 Langvad and Van der Breggen are likely to increase their lead – barring any incidents of course.